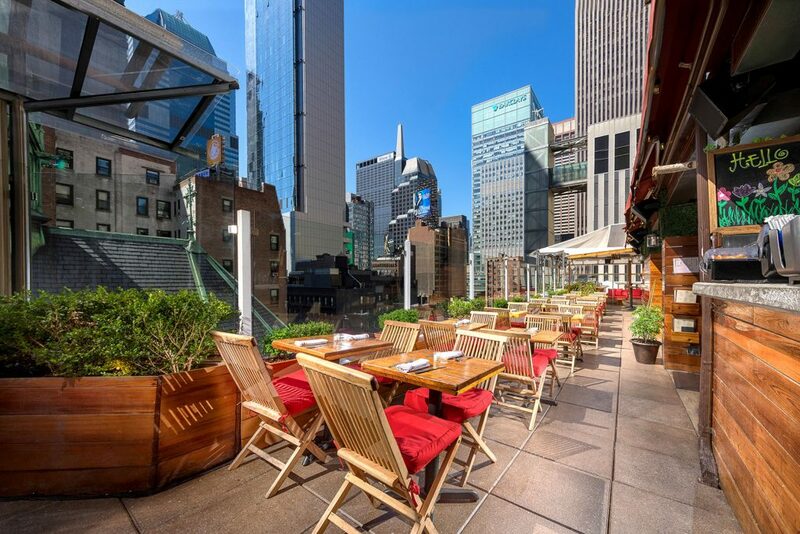 Haven Rooftop is a fantastic spot to enjoy the outdoors while enjoying New American Dishes in the heart of Times Square. 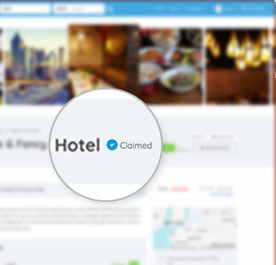 Looking for Haven Rooftop coupons and deals? Want to save while enjoying their new American menu, drinks, and music? Haven Rooftop often offers deals such as Happy Hour held Monday – Friday from 4pm-6pm when they offer discounts on beer, wine, Prosecco, and Margaritas.